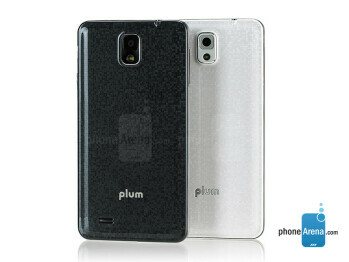 The Plum Pilot Plus is a 5.5-incher with 540 x 960 px resolution, running on Android 4.4.2. 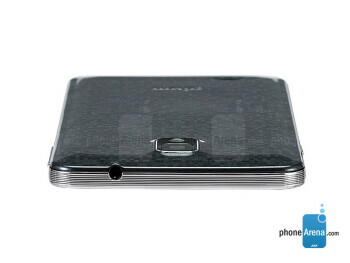 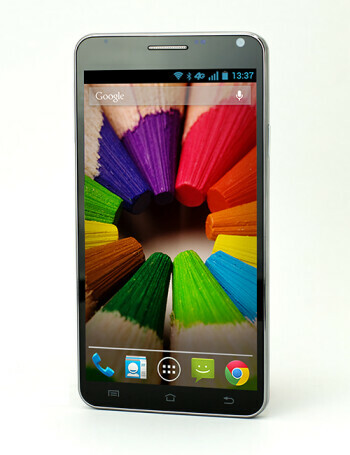 Its hardware features include a 1.3 GHz quad core CPU by MediaTek, 1 GB RAM / 8 GB storage memory and a microSD card slot. 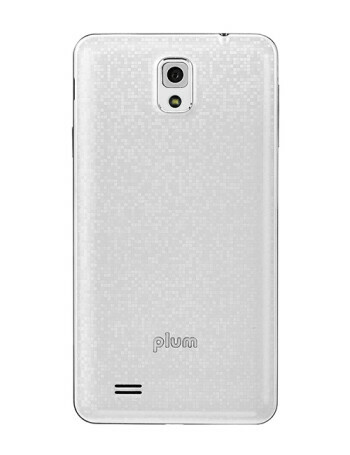 As for the picture-taking department, it comes with 8 MP back shooter and a 2 MP selfie cam.